Entry Fee $25 for BCF members, $40 for non-members, $5 more if not registering online in advance. Free entry for GMs and IMs with no deduction from any prize won. Description Open to players rated at least 1900 on the November or December Supplement or live MSA rating. Free parking on Sundays! Entry Fee $35, $20 for BCF members; $5 more if not registering online in advance. Come join us for a fun half-day of chess on Monday, November 12th! 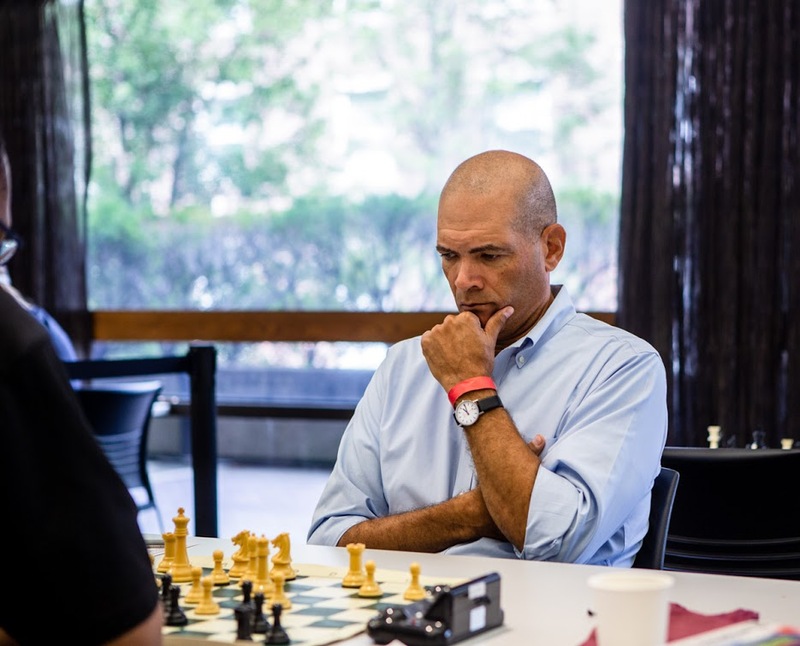 Our last tournament was the 2018 MIT Spring Open, linked here! Calculation based on 50 paid entries, adjusted accordingly. EF: $25 advance, $30 at door ($10 MIT student discount). $10 for unrated section. Titled players (IM and GM) free. 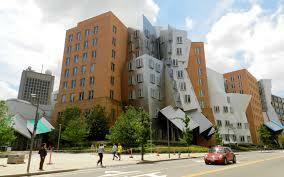 Please visit the MIT event website.